The Wynnstay Arms Hotel bed and breakfast accommodation is situated in the heart of the village of Llanbrynmair (St Mary's on the Hill) ,Powys, Wales and offers a rustic charm and warm welcome. Steeped in history the building dates back to circa 1512 and has been a public house for more than 300 years and is a perfect spot for exploring the surrounding countryside and nearby towns and villages. The pub / bed and breakfast (dogs welcome) has 6 rooms and comes with a hearty full English breakfast to set you on your way, whether that be walking the Glyndwrs way or a visit to Machynlleth the ancient capital of Wales. We serve a traditional and also well known range of lagers, ales, wines and spirits to quench your thirst after a days sight seeing and enjoying the magnificent scenery. Bed and breakfast accommodation is in our spacious twin, single or double rooms and after a good nights sleep in the peace and quiet you will be ready for a full english breakfast in our dining room. Our bar and lounge meals consist of a good range of ‘Traditional Pub Grub’ including light snacks, sandwiches to full evening meals with vegetarian and children’s options. 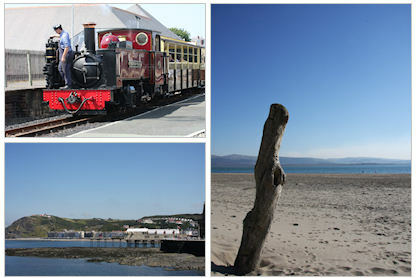 There are many things to see and do in the local area, we are situated 12 miles from Machynlleth, 22 miles from Newtown and the massive beach at Aberdovey which when the sun shines is more like being in the Mediterranean.